Whenever a new set of levels is generated or an Entry level is reached – “Fibo Quantum” will inform you via pop-up sound alert, email alert or a push notification sent to your mobile. IMPORTANT: Levels NEVER repaint. If you get a new set of levels – you can be confident with them. The indicator WILL NOT change its mind and reposition the levels. 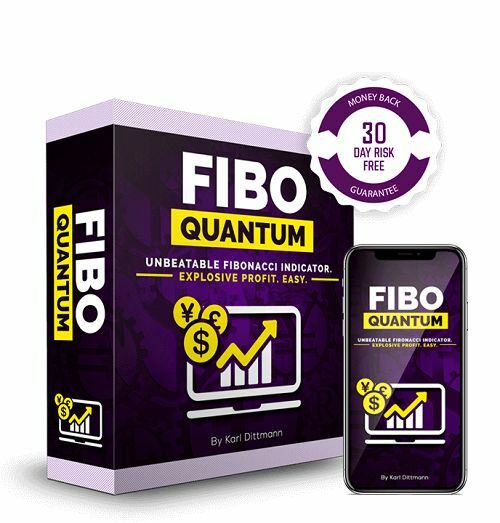 The legendary Fibonacci principle combined with our special unique algorithms enables “Fibo Quantum” to give you reliable and powerful price levels that you can use to make easy and profitable trades. No repaint, powerful and reliable BUY/SELL levels, 3 types of signal alerts and built-in multiple trading styles will ensure that you make the most profit possible. I am 100% confident that you will be happy with the brand new “Fibo Quantum” indicator.